GREECE - CIRCA 1953. 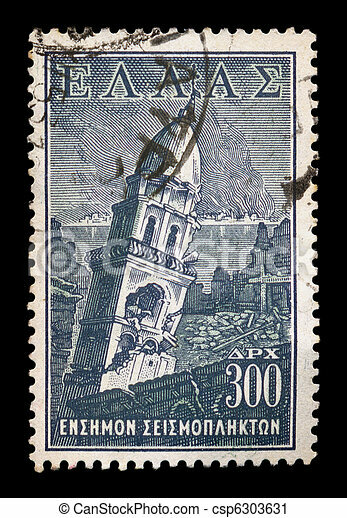 Vintage social welfare stamp for the earthquake victims of 12th August 1953 which caused widespread damage throughout the islands of Kefalonia and Zakynthos, with burning city and church steeple ruins illustration, circa 1953. 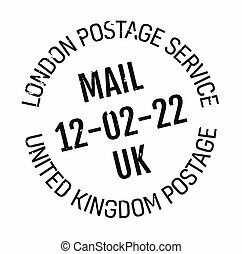 London postage stamp. 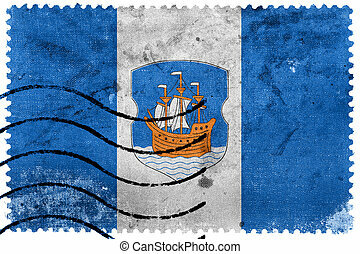 Realistic looking stamp with city name. 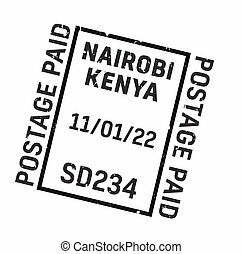 Nairobi postage stamp. 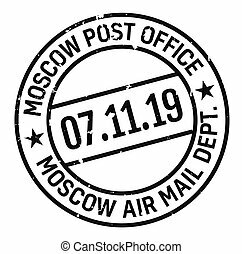 Realistic looking stamp with city name. 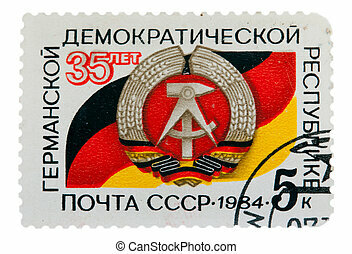 Moscow postage stamp. 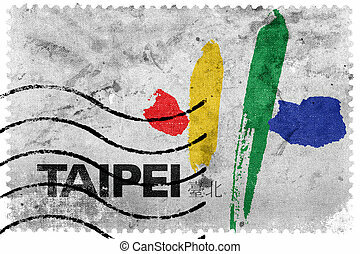 Realistic looking stamp with city name. 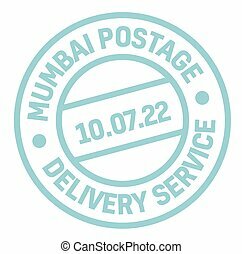 Mumbai postage stamp. 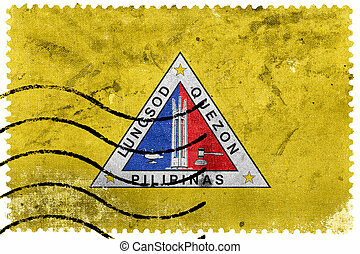 Realistic looking stamp with city name. 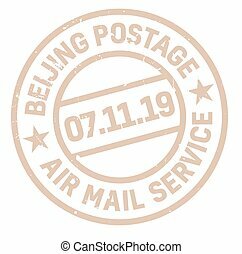 Beijing postage stamp. 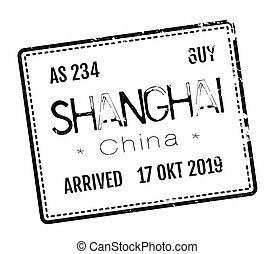 Realistic looking stamp with city name. 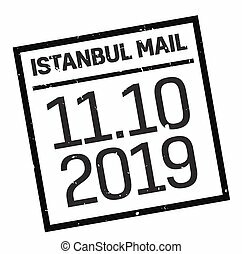 Istanbul postage stamp. Realistic looking stamp with city name. 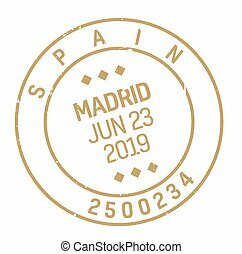 Madrid postage stamp. Realistic looking stamp with city name. 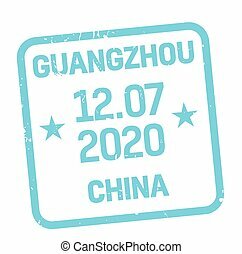 Guangzhou postage stamp. Realistic looking stamp with city name. Shanghai postage stamp. Realistic looking stamp with city name. 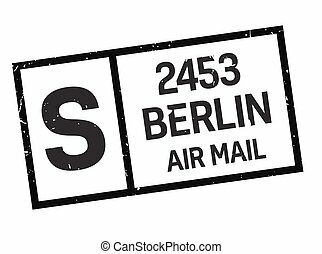 Berlin postage stamp. 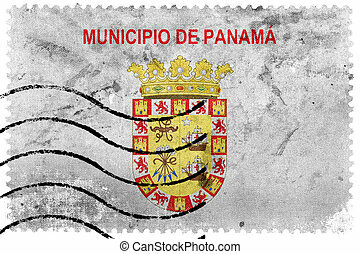 Realistic looking stamp with city name.